This one is spectacular! 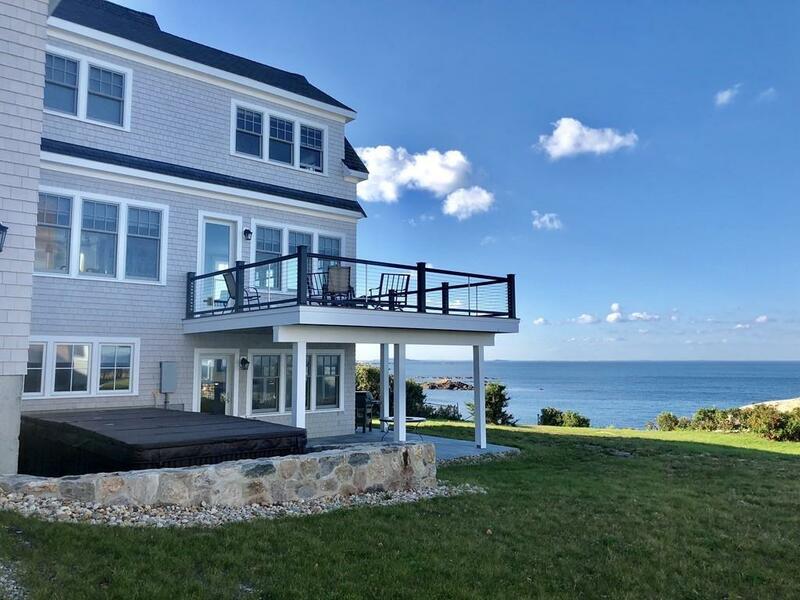 New construction with an inviting open floor plan, this direct oceanfront home is protected by a rugged Maine-like coastline, yet offers dramatic views from nearly every room. In close proximity to Sandy Beach, this well crafted home features hardwood flooring, high ceilings, beautifully detailed trim molding, 2 gas fireplaces and 2 separate 2-Car garages. Each bedroom is a suite unto itself including the master which has his and hers private bathrooms. Additional features include a state of the art kitchen with high-end appliances, a walk-out lower level complete with a full bath, an elevator to access each of the 3 floors of living space and a swim spa for healthy exercise or just easy relaxation to take in the ever changing ocean views. Currently available for year Lease or longer, furnished or unfurnished. Will consider shorter term including prime summer weeks at the rate of $5, 000 per week. Outstanding!